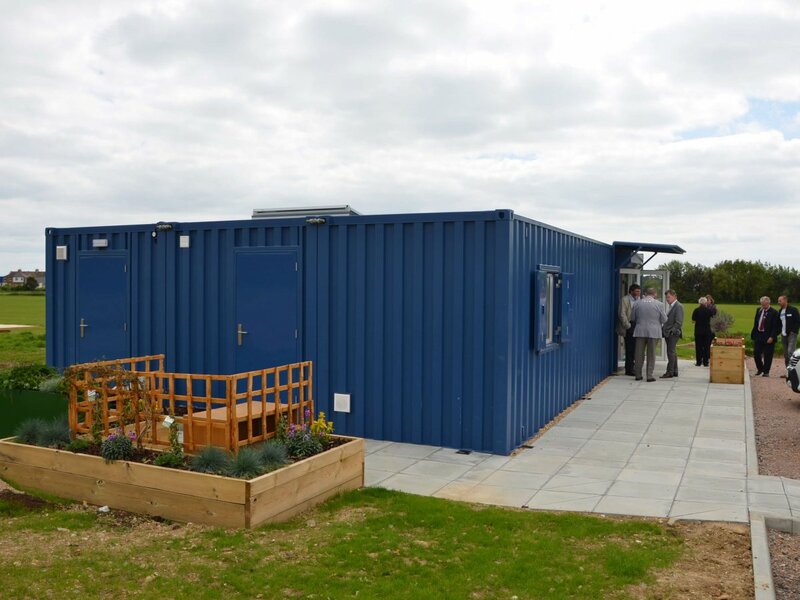 Cityzen developed this container scheme for QED & Groundwork South. 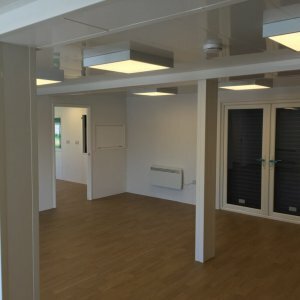 Kingspan, Celotex, Caber, MK Switching, NVC Lighting. 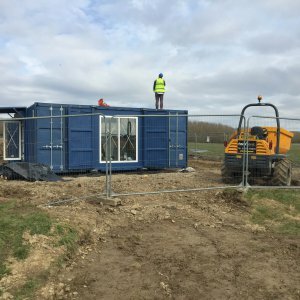 Cityzen was approached by QED and their client, Groundwork South, to develop an open site to provide a recreational and educational centre. 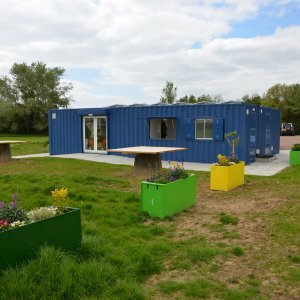 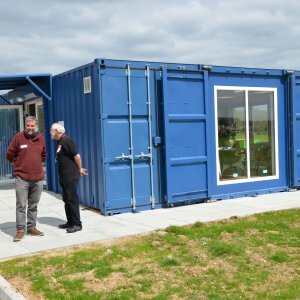 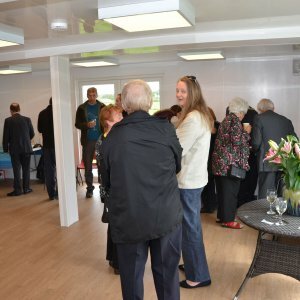 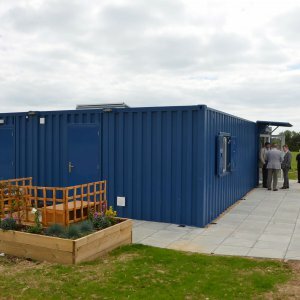 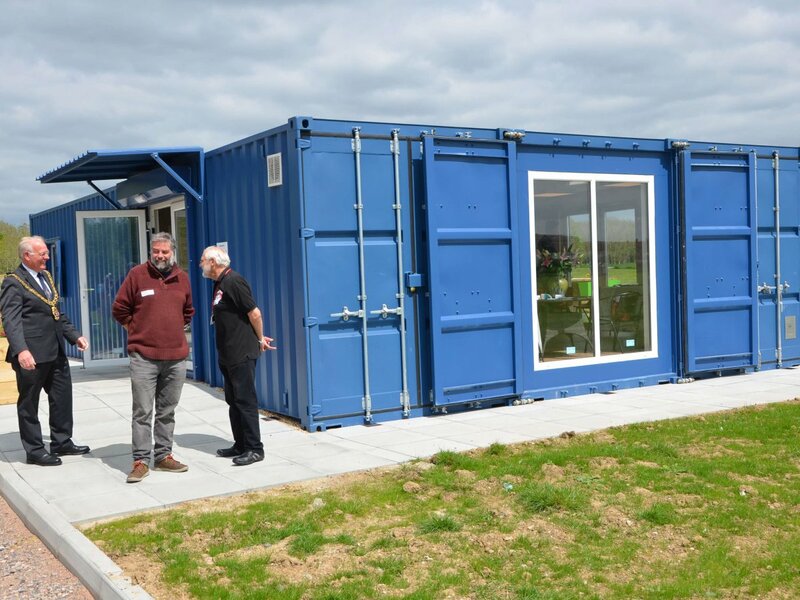 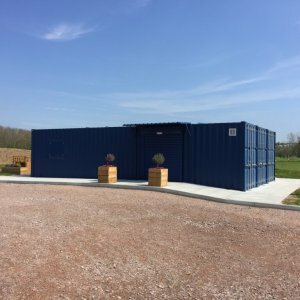 The building was developed from 3 single use 40 foot containers. 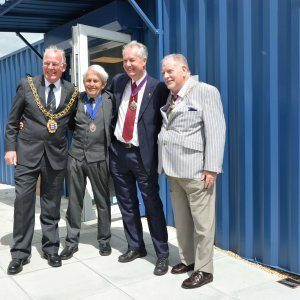 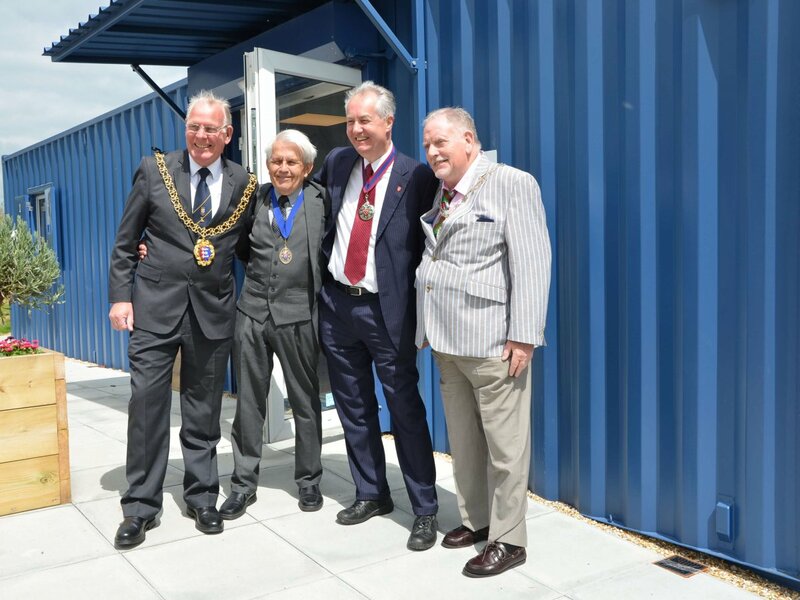 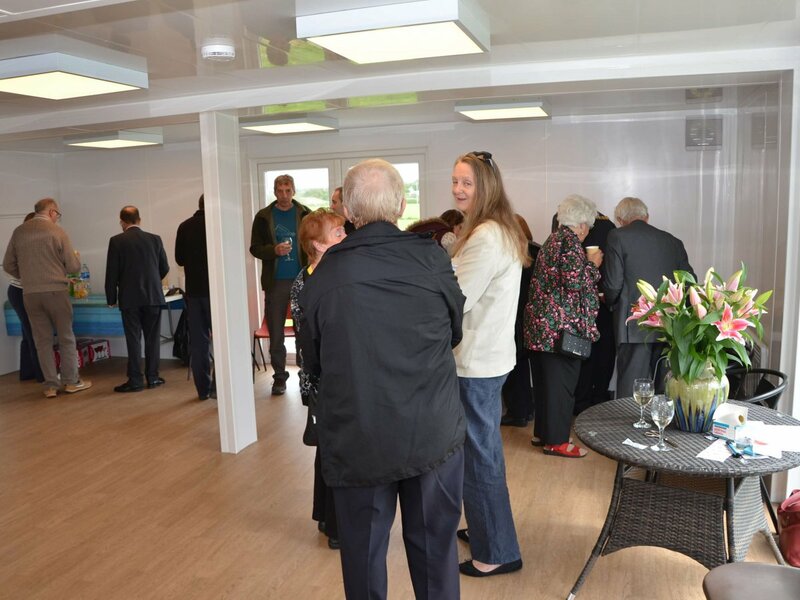 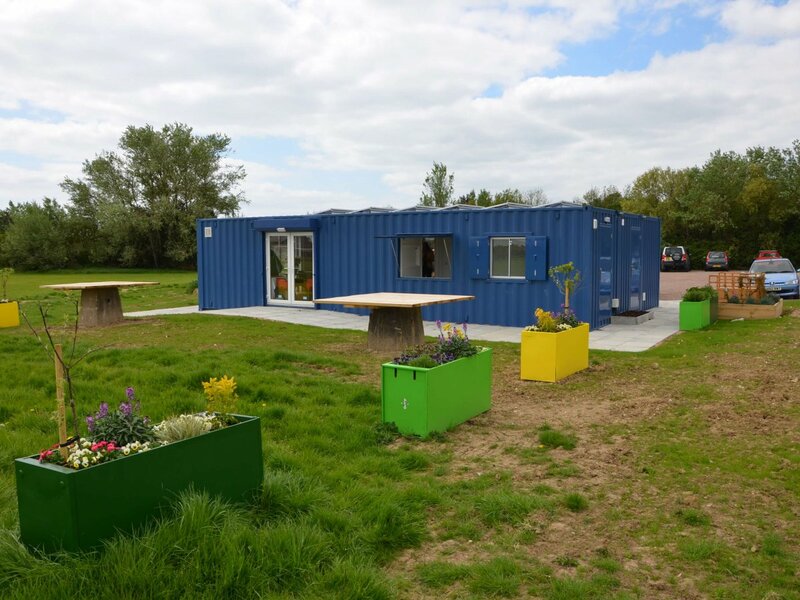 The containers were converted to provide office, communal activity and meeting spaces. 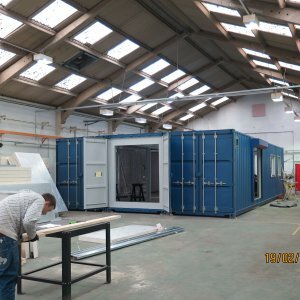 Cityzen took the concept and detailed the project to meet the client’s specification and Building Regulations. 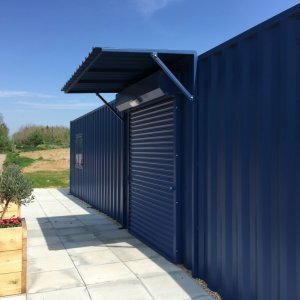 We undertook both the architecture and M&E design, then provided the manufacturers with the designs to speed up the offsite build. 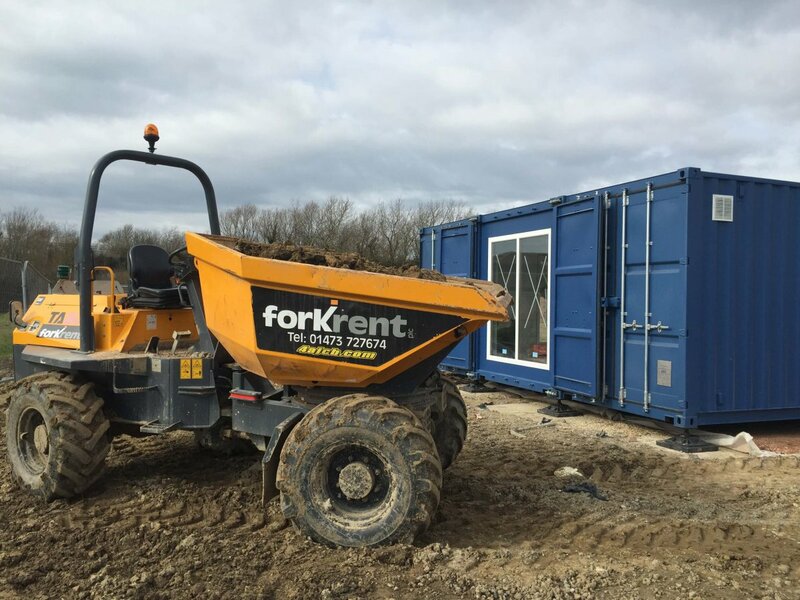 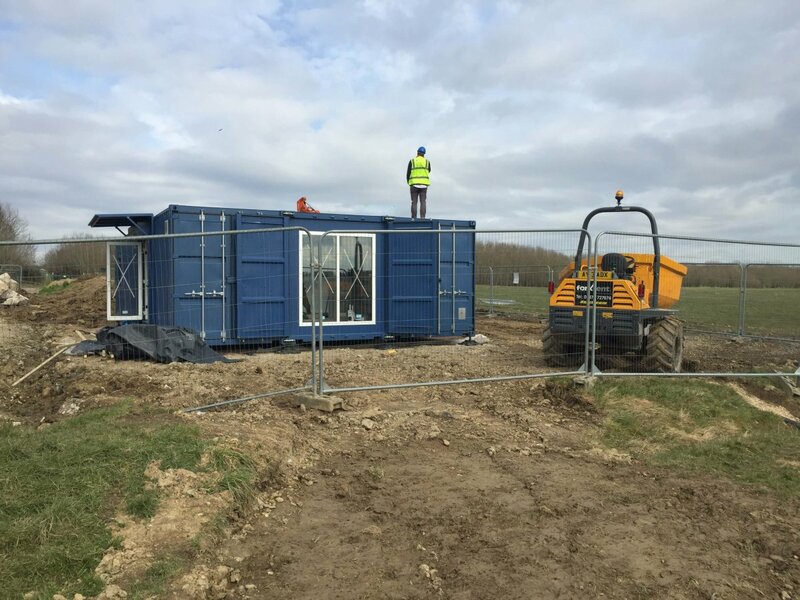 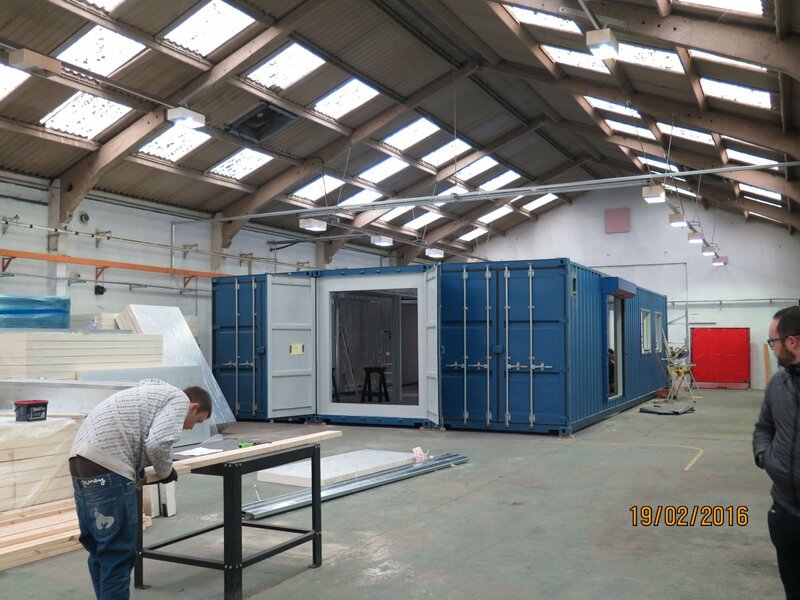 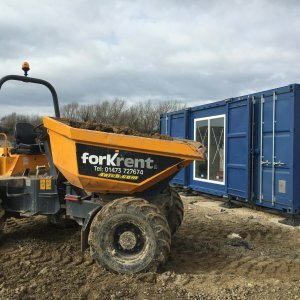 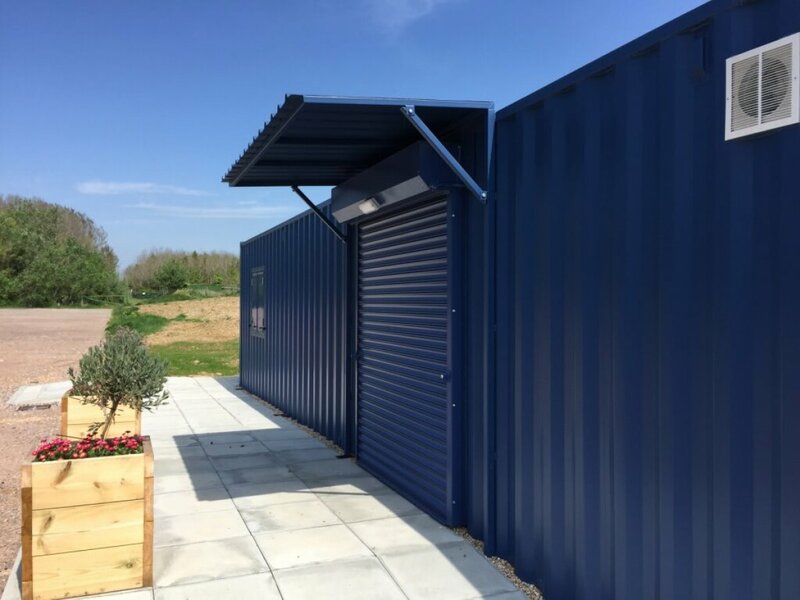 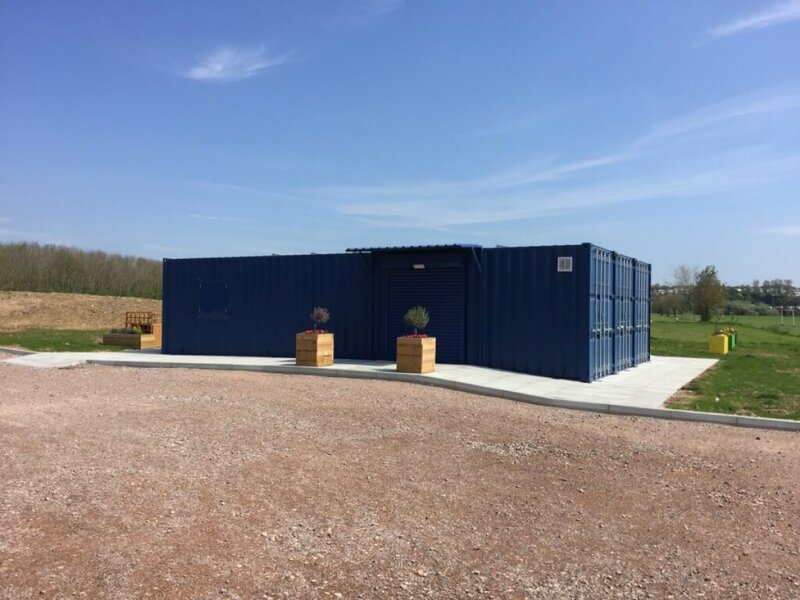 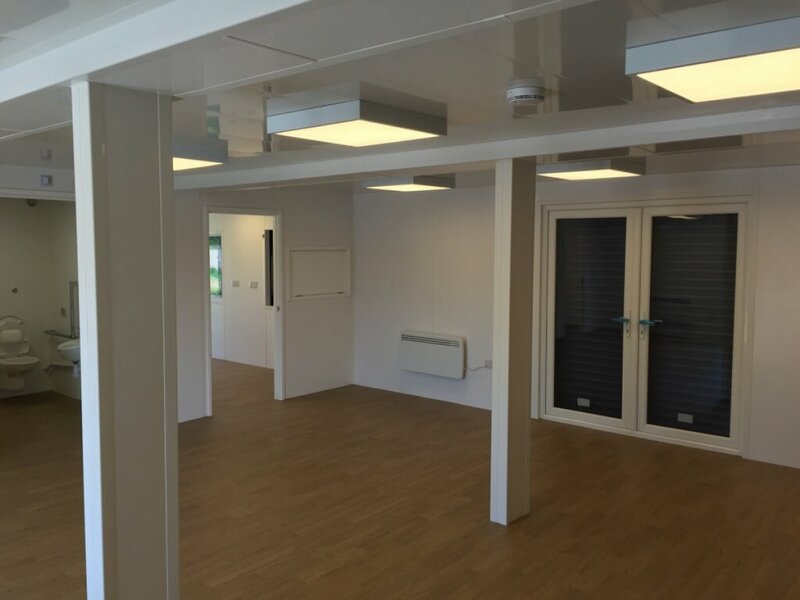 Once on site, we worked with Adenstar, ISOspaces and Cargotek to ensure the building services, ground works and the units met the clients specification and issues that arose on site. 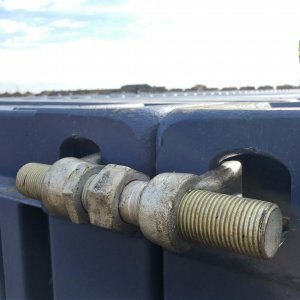 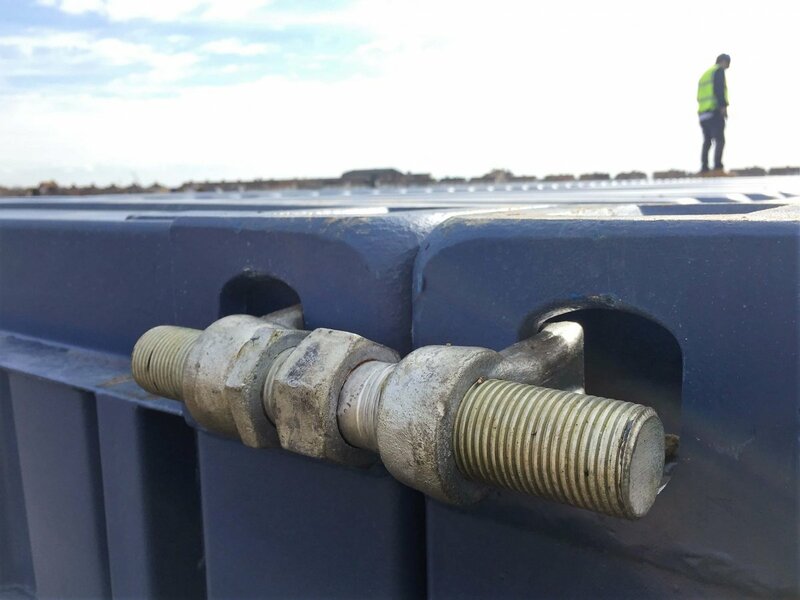 For more information see the Cargotek and QED links.